Just as in nature: survival of the fittest; adapt or die, our nation's shopping centres are in danger of extinction. In the past few years we have seen a number of the bigger 'anchor stores' struggle to cope with ever-increasing costs, market saturation and external factors - like Brexit, the rise (and rise) of online shopping and the recognition of the importance of the consumer experience. 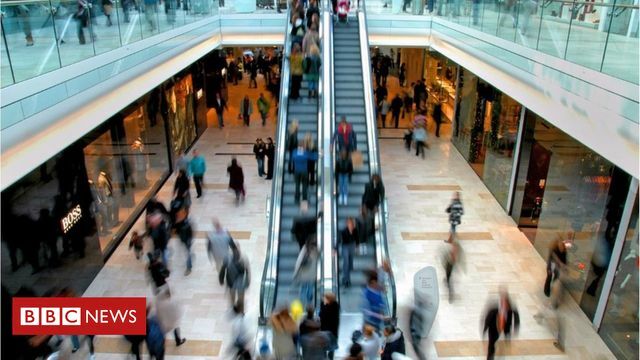 With BHS closing down in August 2016 and Toys R Us earlier this year, as well as House of Fraser and John Lewis's well-publicised struggles, the demise of major retailers threatens to brings other retailers down with them, creating a black-hole that devours all in its path. So why has this happened? How long have you got? 4. Experiential Retail. It is no longer good enough to simply offer homogenous shops and bland cafes, the successful shopping centres are positioning themselves as destinations, by including cinemas, ice rinks, ski slopes and high-end restaurants, with the future possibly incorporating libraries, medical centres and even schools. The consumer is king and it has taken too long for some shopping centre owners to recognise this simple fact. These are only some of the reasons for the struggles. Myopia and short-termism continues to threaten, but with some operators being canny enough, and willing to commit funds, we have seen some phoenixes rise from the flames. Recent news that Hammerson intends to offload £1.1bn of properties by the end of next year to focus on "flagship retail destinations" with premium outlets suggests that it recognises a need for change. Time will tell whether others will evolve or whether they will go the way of the dodo. "The shops have gone one by one - even when they were there they were a bit rubbish. "It's desolate in there. There's a toilet, somewhere to sit and it's out of the rain, that's it." In pictures: The rise and fall of shopping centres. "It was Birmingham's original Bull Ring Centre in 1964 that sparked a boom in US-style #shopping centre complexes."